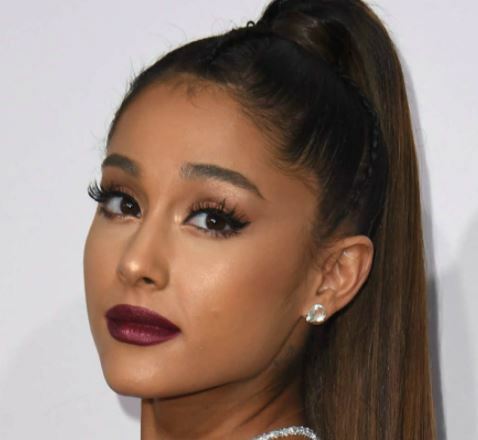 Ariana Grande will drop a track from her forthcoming full-length—and her first new music since the tragedy at Manchester—on 4/27, according to writers and producers involved with the project. Insiders say that the Republic star has major creative control on the set, which is helmed by Max Martin, Savan Kotecha and Pharrell Williams, and that she’s been writing songs inspired by her experiences over the last two years. Grande has stayed off her social channels for months, preparing what many expect to be a powerful, deeply personal collection of songs.